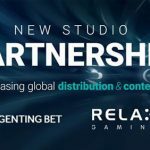 Malta, 4 December 2018 – Relax Gaming, the new-breed games and platform supplier, has signed an agreement to provide its portfolio of proprietary video slots, alongside a selection of content from its partner studios, to multi-platform provider Blue Ocean Gaming. 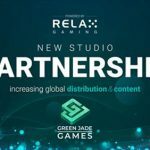 Relax Gaming products including Erik the Red, Zombie Circus and Epic Joker will go live on Blue Ocean Gaming’s platform, alongside the entire range of slot content from its Silver Bullet partners such as Kalamba and STHLMGAMING. 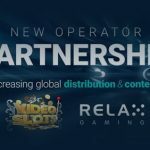 Titles from Relax partners Push Gaming and Felt Gaming will also be made available to Blue Ocean Gaming’s network of operators as part of the deal. 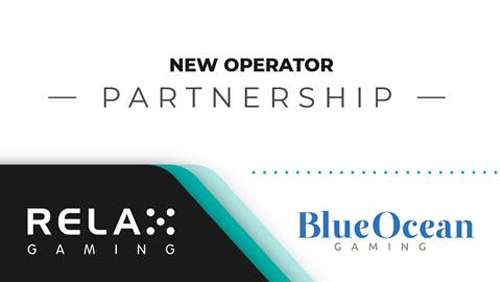 Daniel Eskola, Relax Gaming CEO, said: “We are proud to be growing the reach of our diverse range of products with Blue Ocean Gaming in a partnership that will be hugely beneficial for both companies. Mateja Pavlin, Head of Account Management at Blue Ocean Gaming, said: “Relax Gaming has clearly demonstrated its ability to lead the way when it comes to providing rich and evocative iGaming experiences. 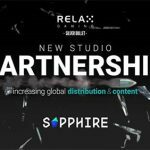 Having both Relax and its partners’ content is a significant endorsement of our platform. 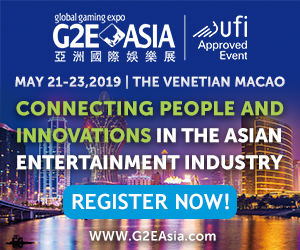 Relax Gaming is well-positioned to become a next generation supplier, offering fresh content and over 280 games with transparent commercial terms. It has significantly grown its global presence throughout in 2018, recently agreeing a wealth of new strategic deals. 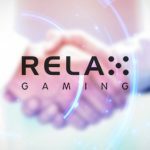 Relax Gaming Group was founded in 2010 with the goal of simplifying B2B content delivery for the modern iGaming landscape. 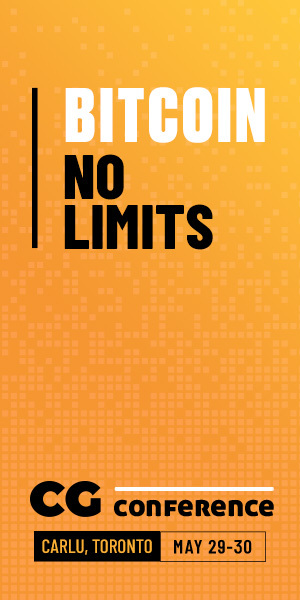 With transparency and collaboration central to its ethos, its recent and rapid expansion has been conceived in order to deliver unparalleled global reach. Via a quick one-time integration, Relax Gaming now provides access to a roster of 280+ casino games and a diverse range of proprietary products, including Poker, Bingo and its recently launched slot portfolio. The high-quality aggregated content is provided through its selected Silver Bullet (commercially represented) and Powered By (commercially independent) partners. Regulated markets are also at the heart of its growth strategy, with licenses held in multiple jurisdictions including: the Malta Gaming Authority, Alderney Gambling Control Commission, the UK Gambling Commission, and the Danish Gambling Authority.